BRONZE AWARD WINNER in the Hunter Valley Boutique Wine Show September 2015. The 2014 vintage will be remembered as one of the Hunter Valley’s finest years for red wines. The single block delivers a beautifully smooth and spicy, well balanced wine with lovely dark berry characters and a hint of oak at every mouthful. 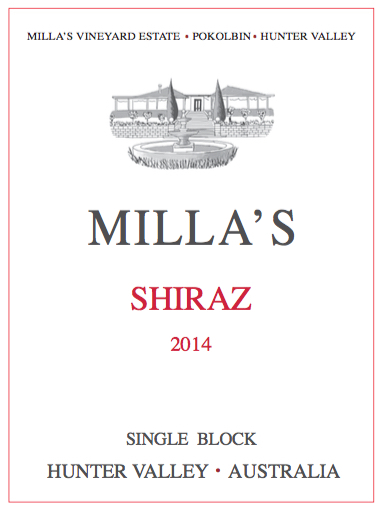 This Shiraz is complex, earthy and yet elegant on the palate. Excellent to drink now and will age gracefully in bottle over many years.